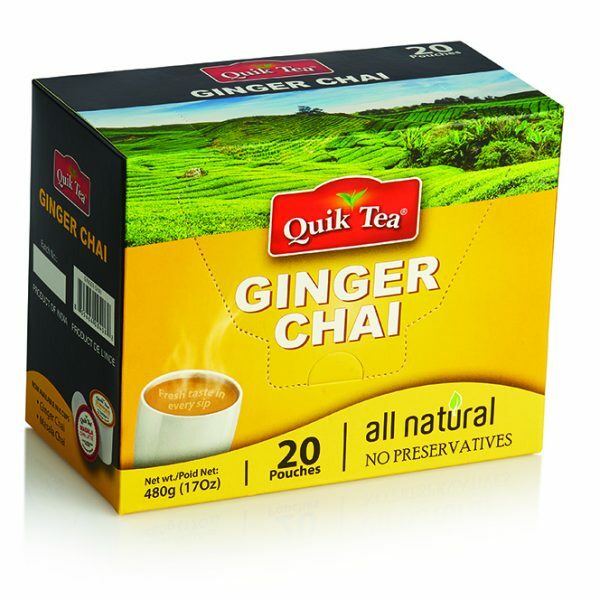 You cannot add "Flavorful & Refreshing Ginger Chai Latte 20 pack" to the cart because the product is out of stock. 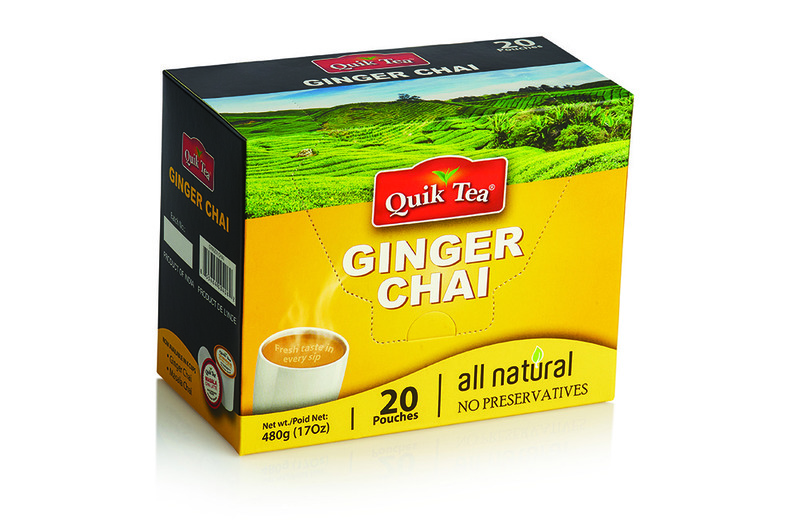 This chai has just the right amount of spices, sugar and milk. 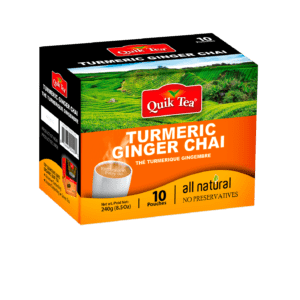 It is very well made and convenient to use. 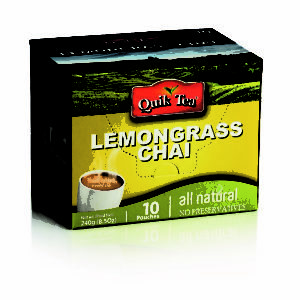 I use it when I have a sore throat or other ailments and it works really well. 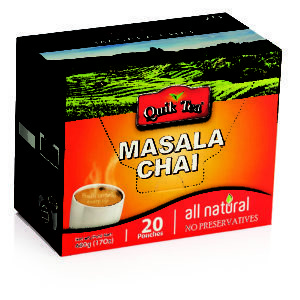 If you do not like too much spice, this may not be the right chai for you. 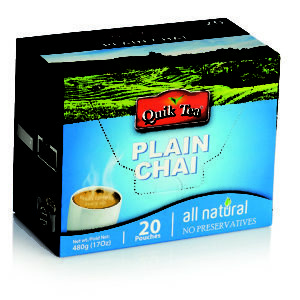 I can certainly feel the burn if I drink it too quickly because of the spices, but this is exactly how I like my chai. I like the product very much.